Those of us who suffer from arthritis will know how painful and miserable the disease can make us feel. The tissue in our joints can become inflamed and damaged, causing us much torture and distress. While the pain may sometimes be temporarily abated using drugs and medication, over time our bodies will begin to develop a resistance to them, reducing their effectiveness. Besides, who would want to live their life pumped full of drugs just to keep the pain temporarily at bay? Millions of people worldwide have thus been left with few effective alternatives to fix their arthritis problems… that is, until now. Are you constantly in pain from your arthritis condition? Is your arthritis preventing you from leading a normal, happy life? Are you tired of being unable to live a fulfilling life because of the pain? Have you often wished for a permanent relief from arthritis pain? Prolonged and chronic pain robs us of a normal life and leaves us easily angered and irritated. This not only affects us, but the lives of the loved ones around us as well. Personal and social relationships become strained, and we often end up being miserable and alone. 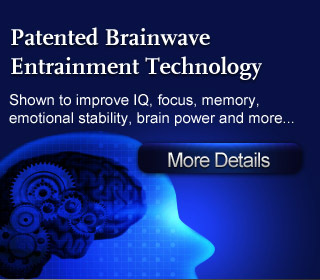 Thankfully, with today’s advanced Brainwave Entrainment technology we can now easily reduce the pain signals that we feel from the arthritis disease, and gradually eliminate it! Finally, you can get the permanent pain relief you need to live a happier and more fulfilling life! 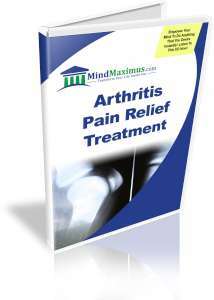 No reviews on G02 Arthritis Pain Relief Treatment so far.